Gas prices have hit record highs on the South Island, a trend that one analyst is calling the "new normal." 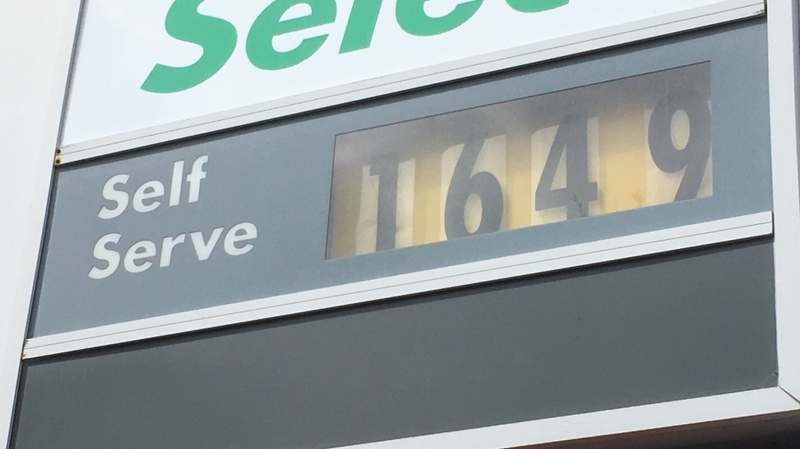 More than a dozen gas stations in the region are now selling gasoline for $1.64.9 and more are expected to follow suit on Friday, according to Dan McTeague, a fuel price analyst at GasBuddy.com. Meanwhile, diesel is selling for $1.85.9 in some Greater Victoria locations. "The wholesale price goes up effective midnight tonight," McTeague said, adding that many stations around Greater Victoria "jumped the gun" on raising their prices Thursday afternoon. Oil refineries in Washington state and California have endured partial shutdowns recently, leading to the scarcity prices Vancouver Islanders are now paying at the pump. "We are into unknown territory right now," McTeague said. "Gas stations are simply passing on these costs and they're not just painful, they're historic." There are still deals to be had around town tonight – if you consider $1.53 for a litre of fuel a deal. McTeague warns, however, that the prices we are paying now are likely here to stay. "The new normal is definitely $1.50 to $1.60 with many days where we might exceed even the prices we are paying today."